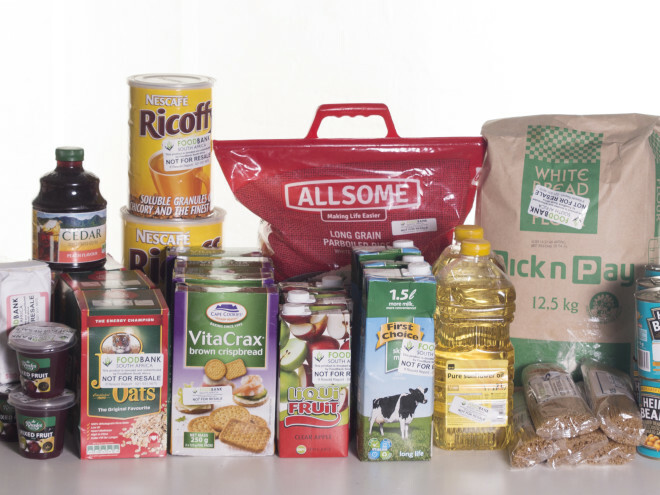 Donations to FoodForward SA are tax deductible under Section 18A of the Income Tax Act. 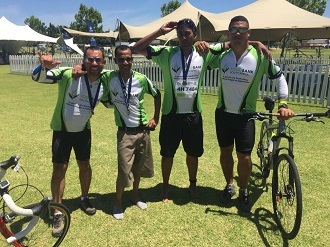 If you are a South African taxpayer and would like a tax certificate for your donations to FoodForwardSA, please email us at info@foodforwardsa.org. Please note that the South African tax year ends on the last day of February. Simply visit www.snapscan.co.za or www.zapper.com to download the free app to your mobile device and register. 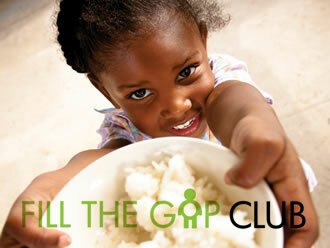 Join FoodForward SA’s Fill The Gap Club and join the fight against hunger and malnutrition in South Africa. By making a once off donation of R300 or more, or signing up for a debit order, you can join the club and help Fill The Gap. 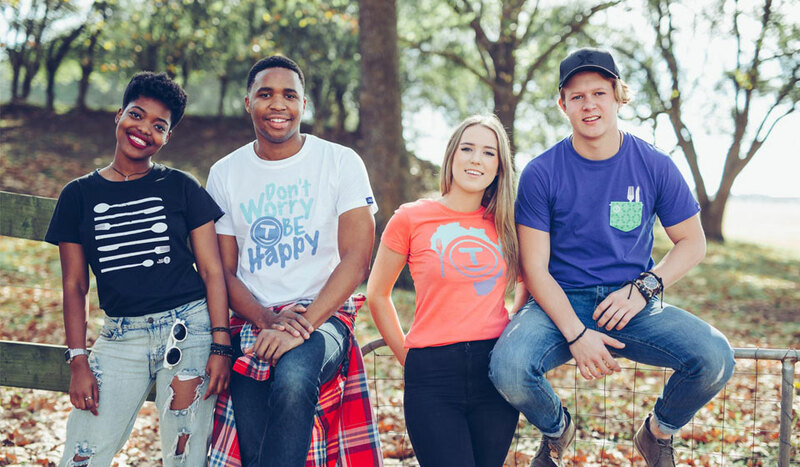 The t-shirts, which come in various colours and fun patterns cost R299 delivered to your door in 3 days and for every t-shirt sold, R35 will be donated to FoodForward SA, which will provide enough meals to feed a person for a month.